Genuine OEM Lexmark MFP X264dn (13B0500) Black Multifunction Laser Printer. Get the most out your printer as it offers 30 ppm at 1200 x 1200 dpi. Genuine OEM Lexmark MFP X363dn (13B0501) Black Multifunction Laser Printer. 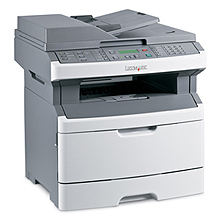 Get the most out your printer as it offers 35 ppm at 1200 x 1200 dpi. Genuine OEM Lexmark MFP X364dn (13B0502) Black Multifunction Laser Printer. 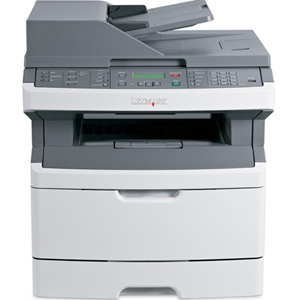 Get the most out your printer as it offers 35 ppm at 1200 x 1200 dpi. Genuine OEM Lexmark MFP X364dw (13B0503) Black Multifunction Laser Printer. Get the most out your printer as it offers 35 ppm at 1200 x 1200 dpi. 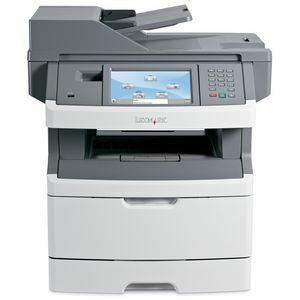 Genuine OEM Lexmark MFP X464de (13C1101) Black Multifunction Laser Printer. Get the most out your printer as it offers 40 ppm at 1200 x 1200 dpi. 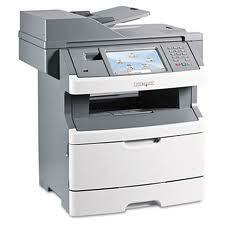 Genuine OEM Lexmark MFP X466de (13C1265) Black Multifunction Laser Printer. Get the most out your printer as it offers 40 ppm at 1200 x 1200 dpi.